Physical abuse involves acts of violence that may result in pain, injury, impairment, or disease. Examples of physical abuse include pushing, striking, slapping, or pinching, force-feeding, incorrect positioning, improper use of physical restraints or medication, and sexual coercion or assault. Physical abuse is suspected when the elderly presents with unexplained injuries, when the explanation is not consistent with the medical findings, or when contradictory explanations are given by the patient and caregiver. Signs of physical abuse include bruises, welts, lacerations, fractures, rope marks, laboratory findings indicating medication or overdose or under medication, and unexplained venereal disease or genital infections. Physical neglect is characterized by a failure of the caregiver to provide the goods or services that are necessary for optimal functioning or to avoid harm. Such examples of physical neglect include withholding of health maintenance care, including adequate meals or hydration, physical therapy or hygiene, failure to provide aids such as eyeglasses, hearing, or false teeth, or failure to provide safety precautions. Physical neglect may be suspected in the presence of dehydration, malnutrition, decubitus ulcers, poor personal hygiene, or lack of compliance with medical regimens. Psychological abuse is conduct that causes mental anguish in an older person. Physical abuse includes verbal berating, harassment, or intimidation, threats of punishment or deprivation, treating the older person like an infant, isolating the older person from the family, friends, or activities, or refusing to allow visitors to see the older person alone. Psychological neglect is the failure to provide a dependent elderly individual with social stimulation. Psychological neglect may involve leaving the older person alone for long periods of time, ignoring the older person or giving him or her the “silent treatment,” or failing to provide companionship, changes in routine, news, or information. Psychological neglect or abuse should be investigated if the older person seems extremely withdrawn, depressed, agitated, shows signs of infantile behavior, or expresses ambivalent feelings toward caregivers or family members. Financial or material abuse involves misuse of the elderly person’s income or resources for the financial or personal gain of a caretaker or advisor, such as denying the older person a home, stealing money or possessions, or coercing the older person into signing contracts or assigning durable power of attorney to someone, purchasing goods, or making changes in a will. Financial or material neglect is failure to use available funds and resources necessary to sustain or restore the health and well-being of the older adult. 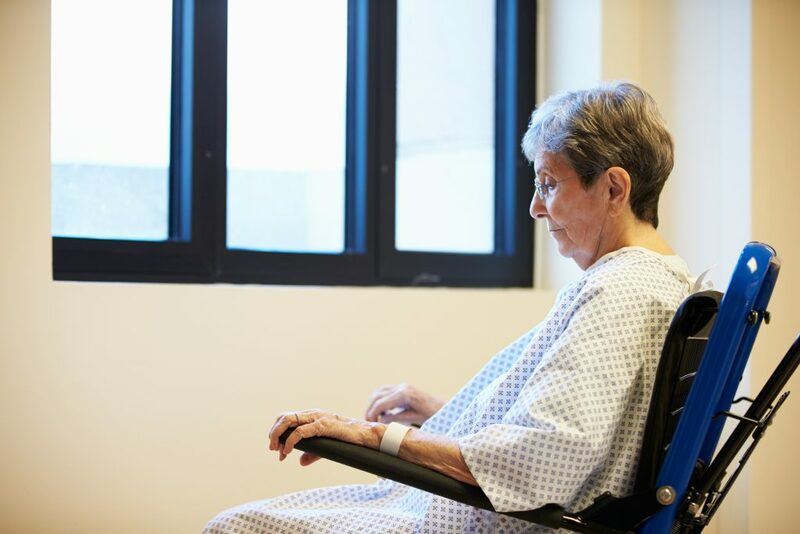 Financial abuse or neglect should be considered if the patient is suffering from substandard care in the home despite adequate financial resources, if the patient seems confused about or unaware of his or her financial situation, or has suddenly transferred assets to a family member or caregiver.